We Are Now Accepting Applications for The STEM Academy. Interested in Summer 2019 Internship at Berkley labs or NASA or USCS Summer Institute? Click here! Have you ever thought of pursuing a career in Science, Technology, Engineering, or Math, (STEM)? 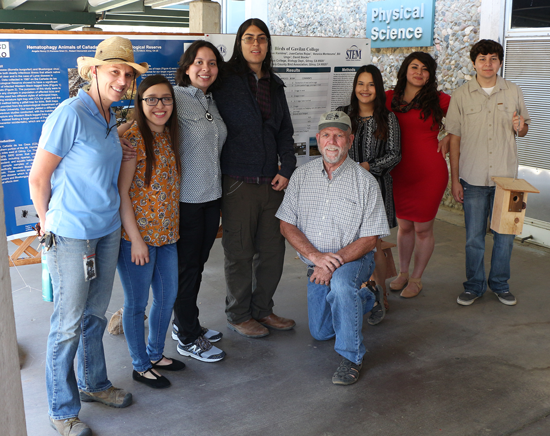 Gavilan College has been awarded three successive STEM grants (News) through the Department of Education to build our programs and support our students. 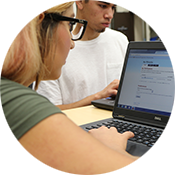 Supplemental Instruction, Academic Excellence Workshops (AEW), in class tutoring, the Math Lab, the STEM Center, and Math Boot Camps will help you with the rigorous academic requirements of STEM courses. We hire student tutors for the Math lab, the STEM Center, as Supplemental Instruction Leaders, and as in class tutors. We also offer training for these positions. Students gain valuable work experience doing research with Professors from San Jose State or working in private industry after the second or third year of coursework. Get wo semesters of Math completed in one semester and develop confidence and mastery in math to provide a strong preparation for future courses. 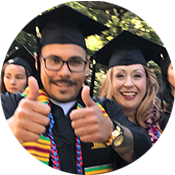 Mathematics, Engineering, Science Achievement (MESA) Community College Program provided academic development to educationally disadvantaged undergraduate community college students so they will excel academically and transfer to four-year institutions in calculus-based majors. For more information on STEM/STEM Center, please check the QUICKLINKS.